It’s here! 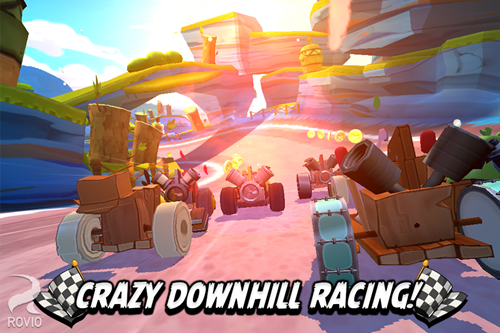 Multiplayer racing has arrived on Piggy Island! 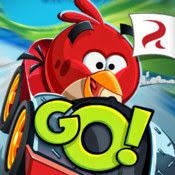 Race against other players from around the world to be the fastest bird or piggy on the track! NEW MULTIPLAYER! 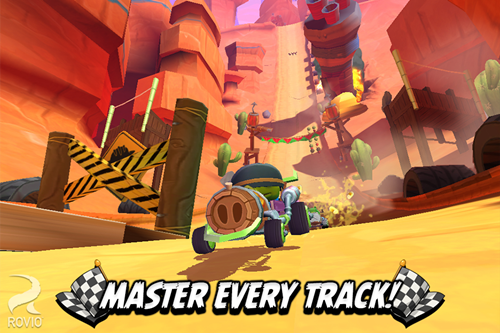 Race other players from around the world, or connect to Facebook to race your own friends! NEW CHALLENGES! 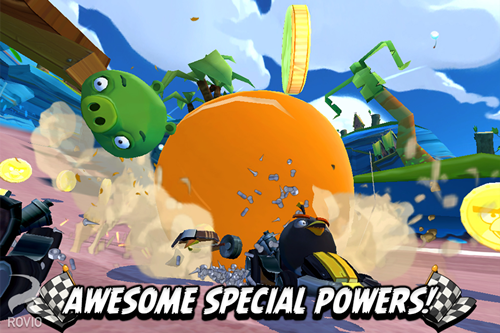 Boast about your super-speedy times and challenge others to be faster than you! MORE COMING SOON! 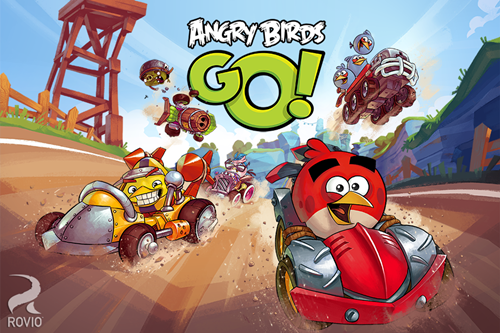 More fast-feathered multiplayer action on the way – watch this space!